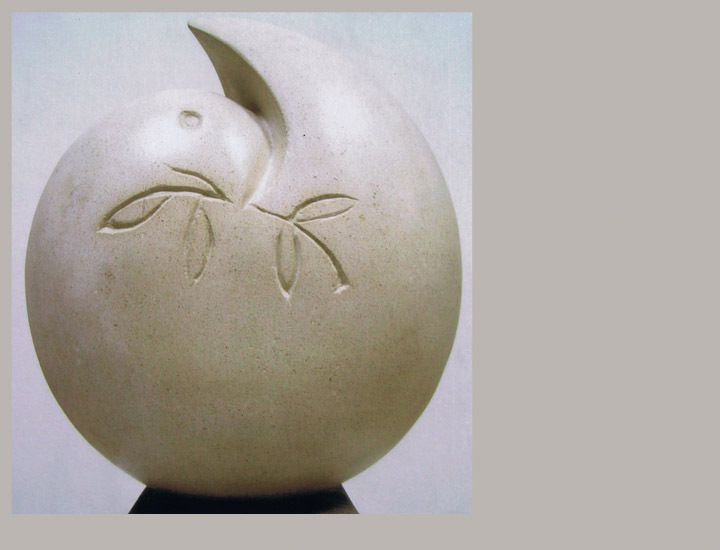 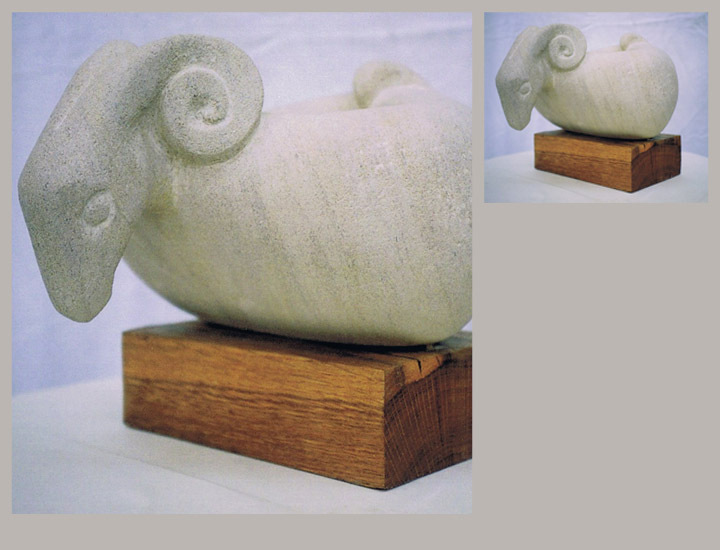 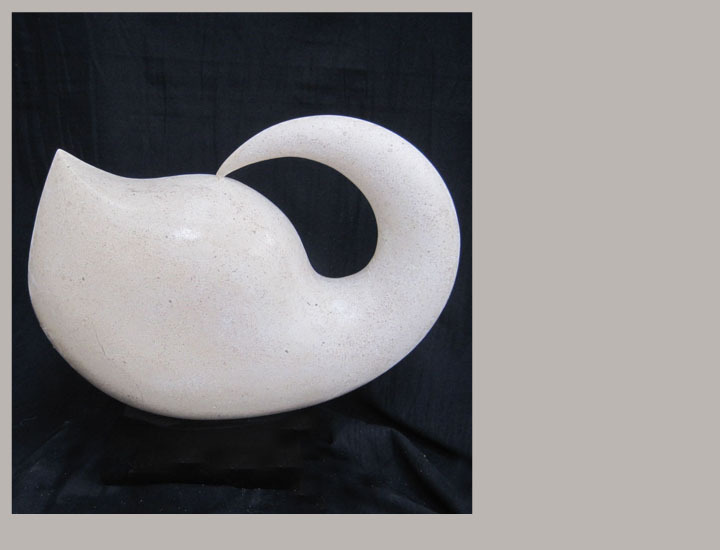 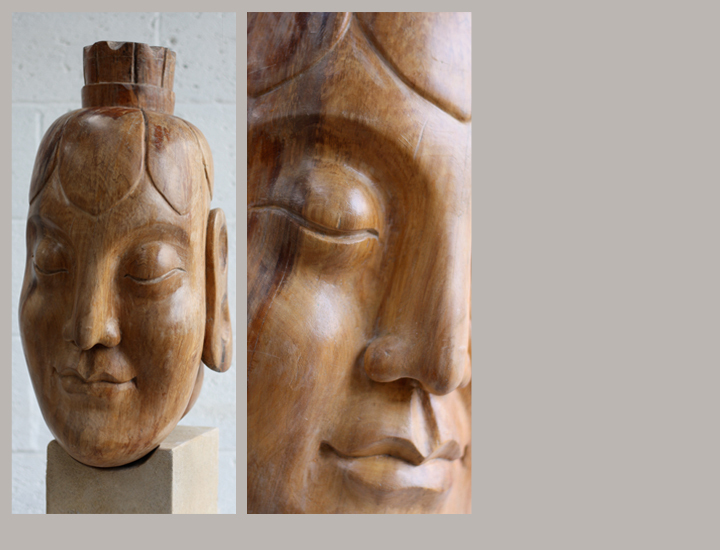 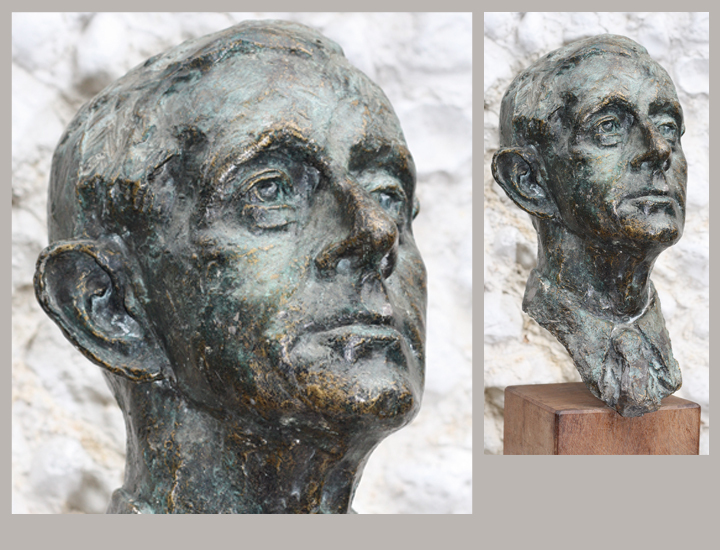 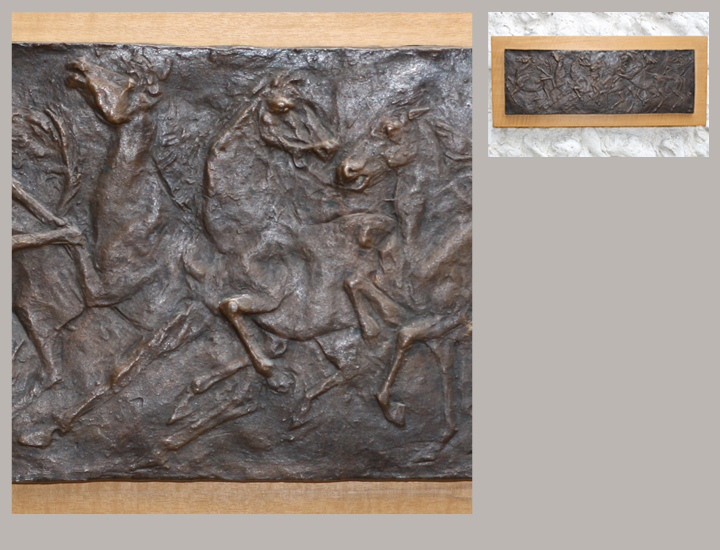 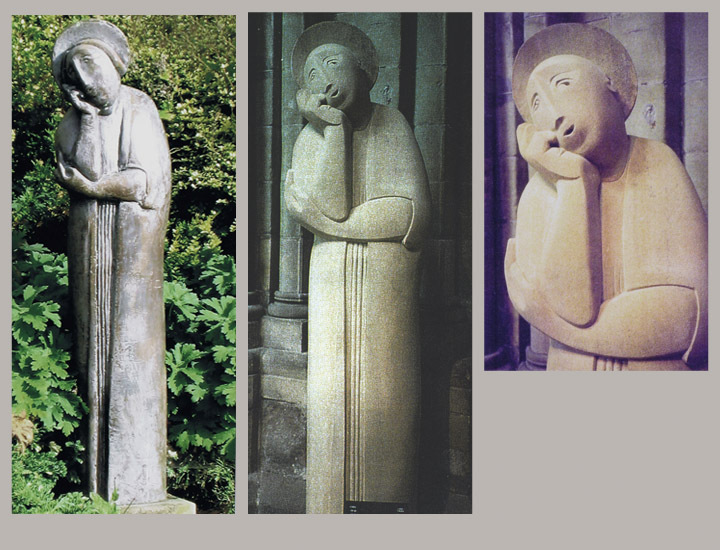 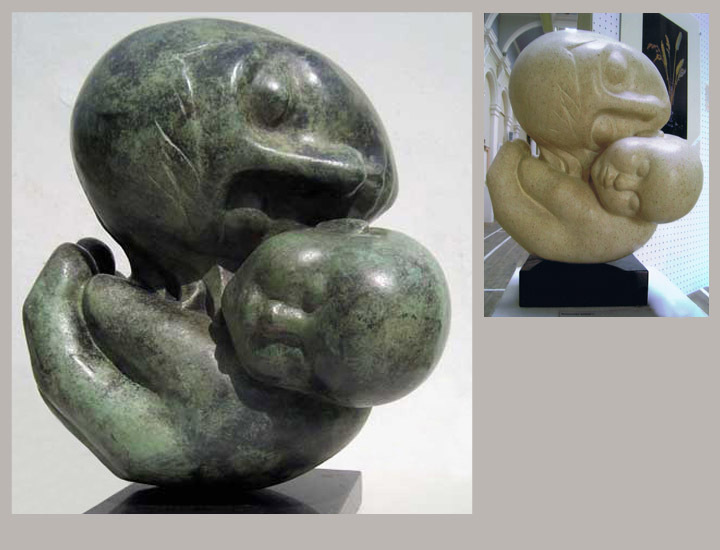 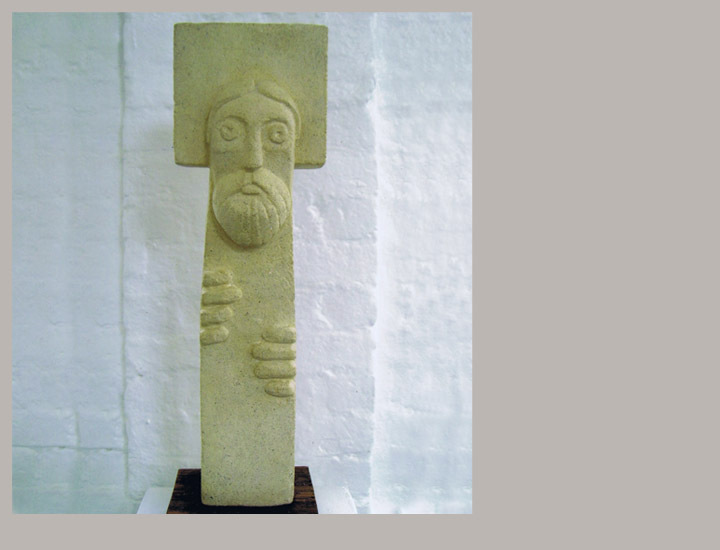 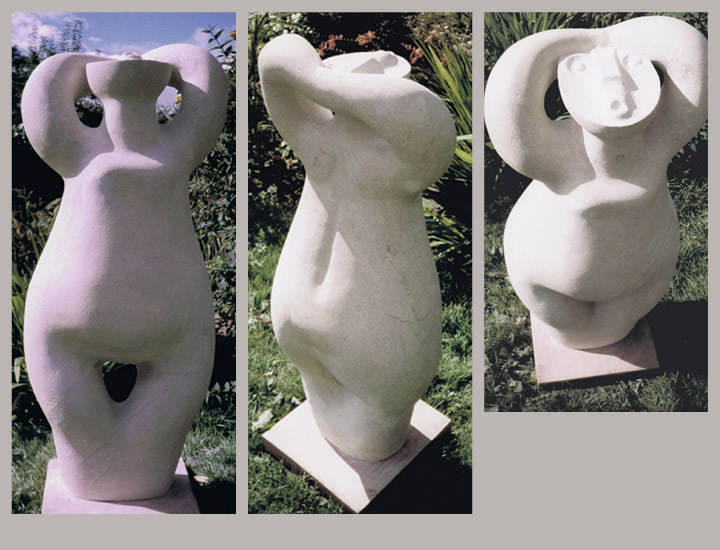 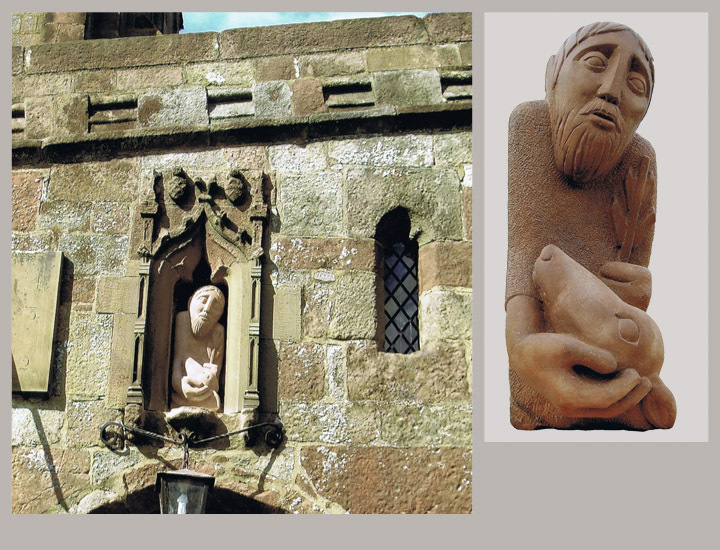 Rosemary Barnett, British sculptor, trained at Kingston School of Art and at the Royal Academy Schools. 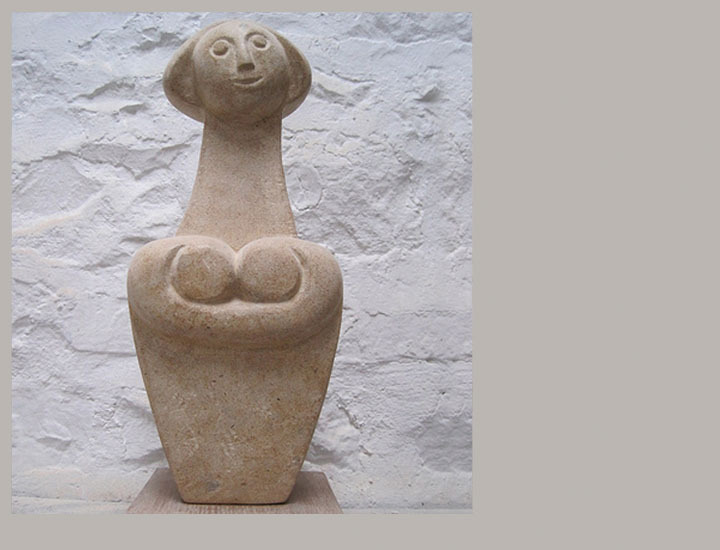 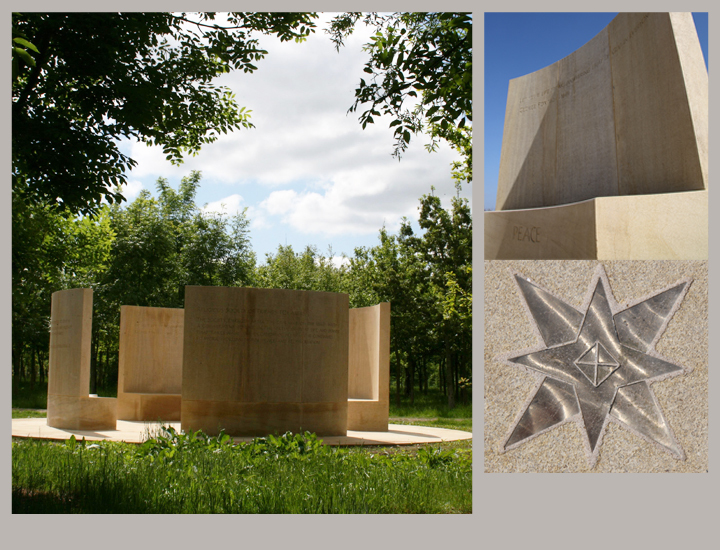 She was elected a Fellow of the Royal British Society of Sculptors in 1998. 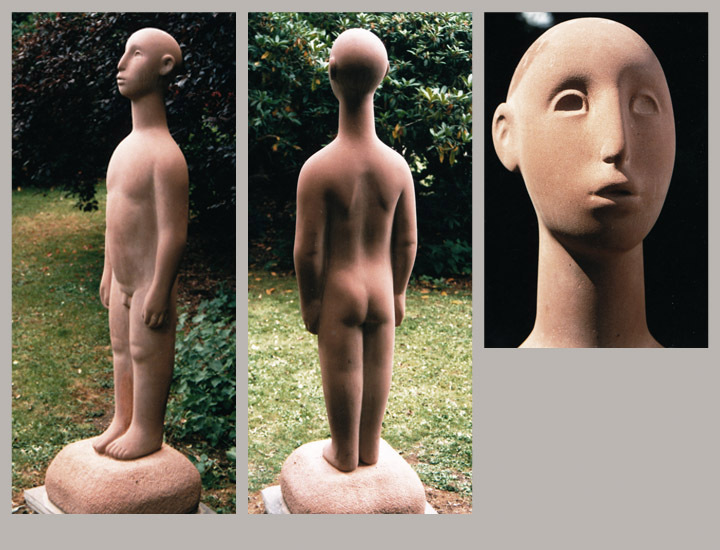 In 1991 Rosemary was appointed the Principal of the Sir Henry Doulton School of Sculpture and there she met Harry Everington. 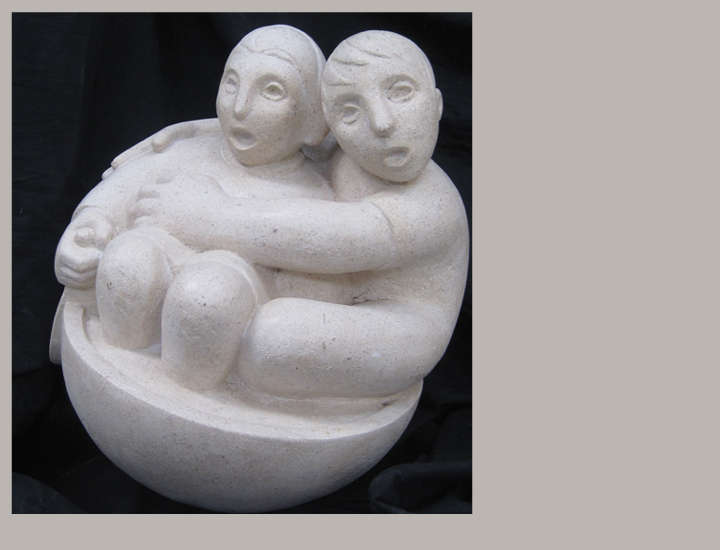 When the school was closed in 1995, their shared artistic outlook brought about the Frink School of Figurative Sculpture which opened in 1996 in Longton and closed in 2005 in Tunstall. 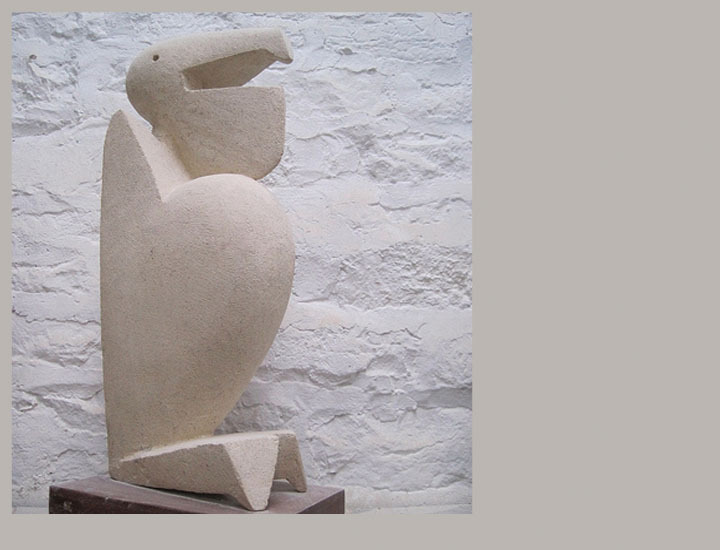 She was part of the early selection panels for the Jerwood Sculpture Prize and is a former curator of the Jerwood Sculpture Park, then based at Witley Court in Worcestershire.